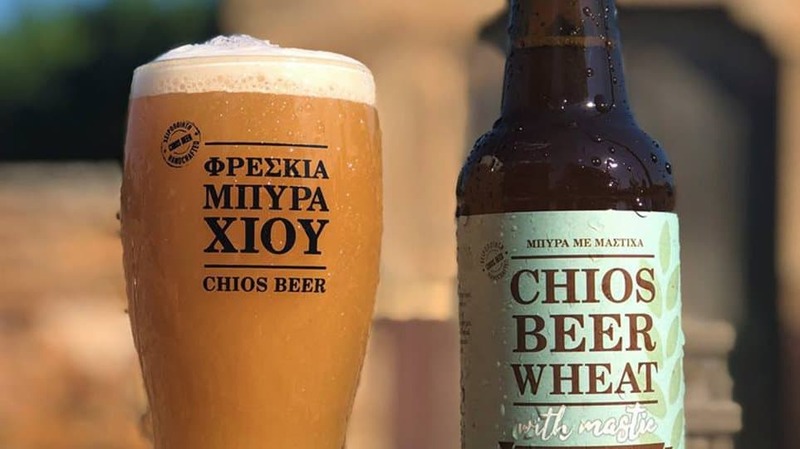 Chios is famous for its Mastiha, the natural resin that oozes from the Mastic tree, creating a distinct and delicious flavour that is found in liqueurs, pastries, desserts, gum and now in beer! 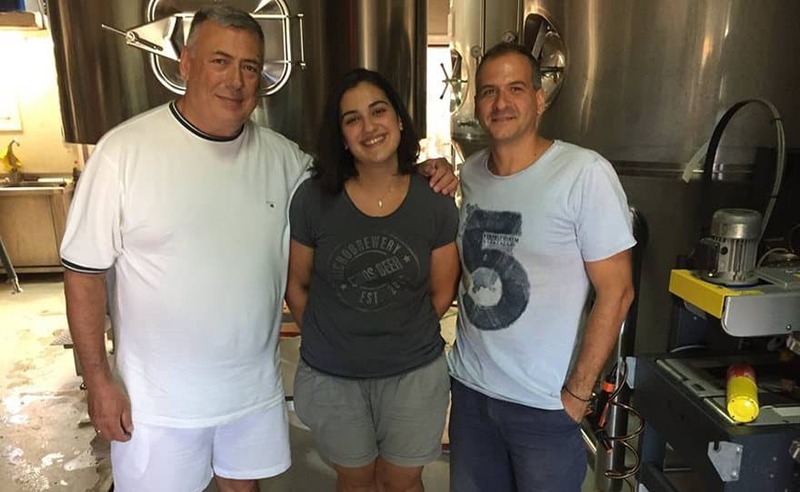 A young student, Stella Dimitriadou, who began work experience in the small brewery in Kambos, Chios as a graduate, is behind the new recipe and special beer, which features Chios most famous product. It was only a matter of time before a brewery located in Chios would eventually add some Mastiha to their beer, however, it is the consistency and taste that needed to be perfected and getting the consistency right is not as easy as it may seem, however according to the reviews, Stella has perfected it! 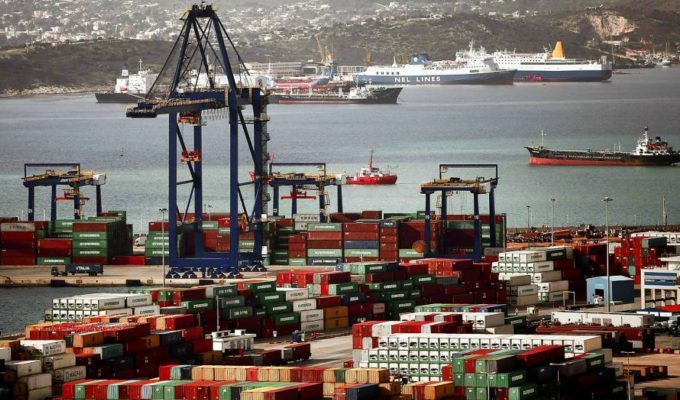 This unique product is about to enter the global market and the company is hopeful that the rest of the world will love it, as do the locals. “This beer is unique in the world, with its velvety texture and a fine combination of yeast and a pleasant Mastic touch that travels you to our beautiful island. 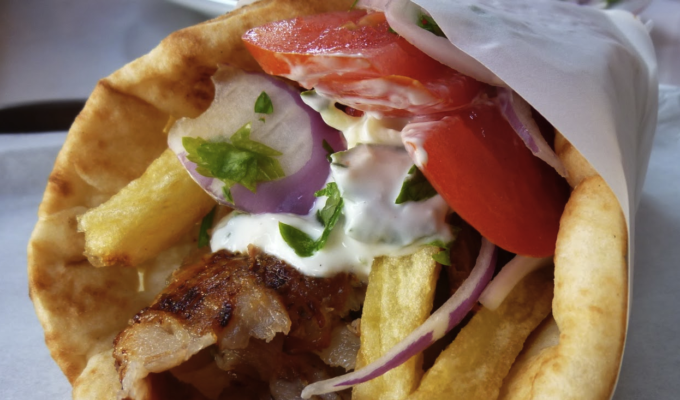 It is produced from wheat malt in combination with authentic Chios Mastiha,” says the team at Kambos. 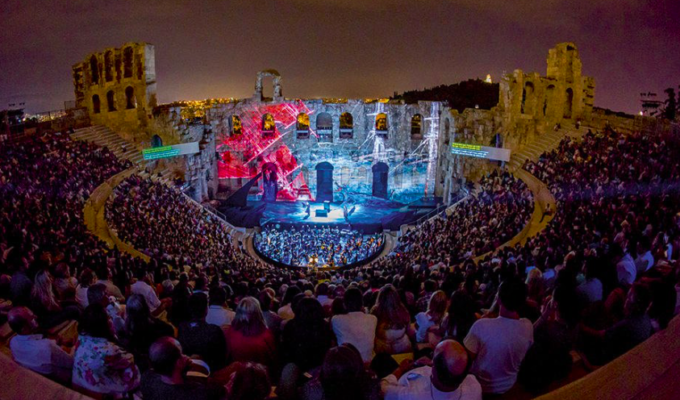 Stella, who is a winemaker and brewer who studied at the Athens Technological Educational Institute, majoring in Wine, Vine and Beverage Sciences. Every summer the Kambos microbrewery gives graduates such as Stella the opportunity to gain experience working in a brewery and this is where the creative young student experimented and created the Mastiha Beer. 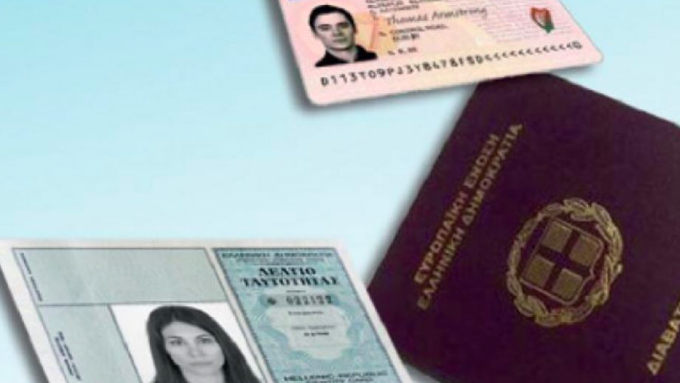 After lots of testing and experimenting, the Kambos team were happy with the consistency and decided it was time to introduce the much-sought-after product to the rest of the world. Manos Nazlidis, originally from Piraeus, created the Chios Beer microbrewery in Kambos, on the island of Chios, in 2010. 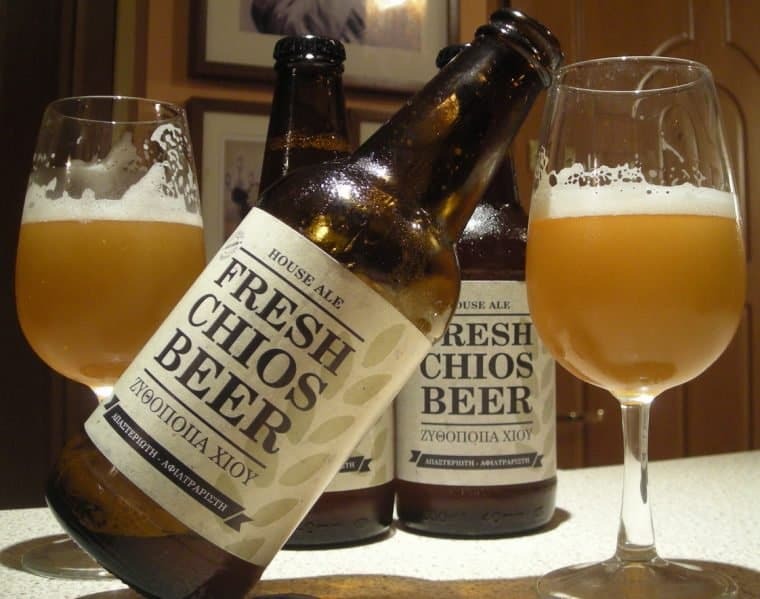 In 2012, he began producing and bottling Fresh Chios Beer, an innovative newcomer on the market. It is always bottled unfiltered and unpasteurised to retain all the flavour and character of a true beer. 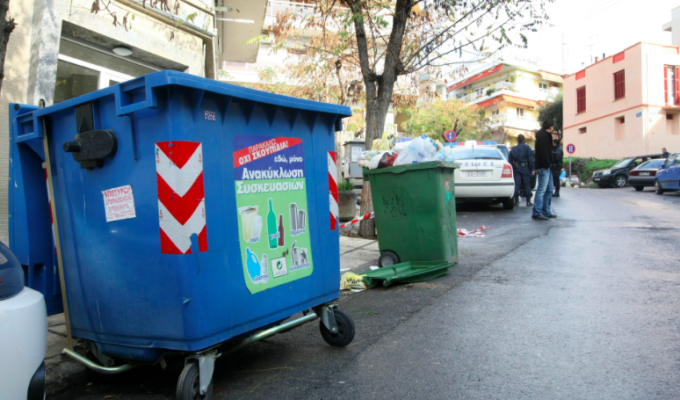 In September 2012, the beer ventured outside Chios to selected locations in the larger cities of Greece, and shortly thereafter, the blond House Ale’s little brother, a dark Smoked Robust Porter, appeared on the scene. Something tells us the Mastic Beer, which retails at 2.20 euro per bottle may just leave a great impression on the market worldwide!